Your crew will arrive on time and if any unforeseen circumstances delay them, you will be contacted prior to the agreed start time. 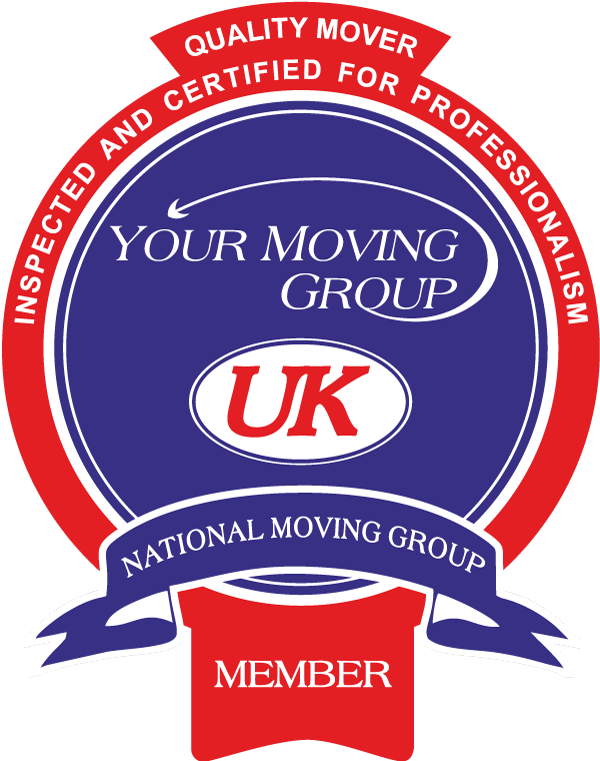 All our members will provide you with a quality control questionnaire one to two weeks after your move, as your valued feedback helps us maintain and improve our standards. Floor covers will be used in every property to protect your floors and carpets and there will be sufficient quantity, not just one or two in the entrance hall. All soft furnishings will be wrapped prior to leaving the property. For example, sofas and armchairs in covers, mattresses and beds in covers. All packing materials used will be clean and of good quality. All staff will be trained and uniformed. Bannister rails will be covered. Doorways will be protected with door and door post covers.